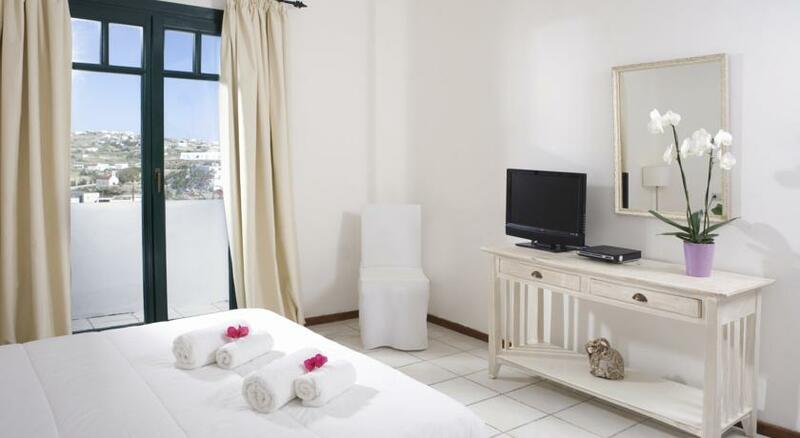 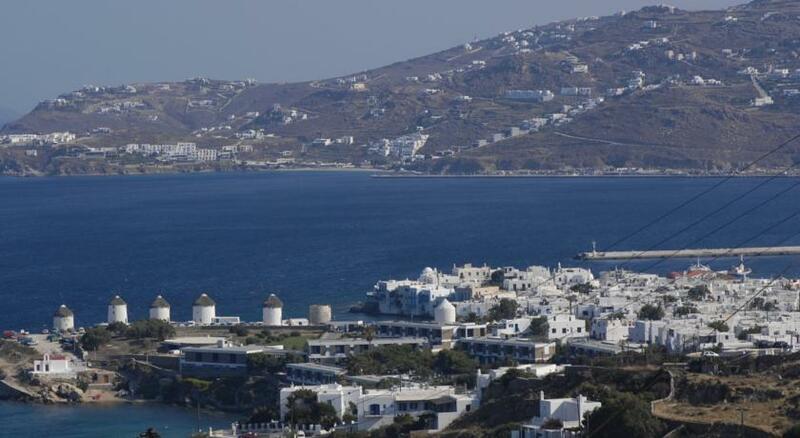 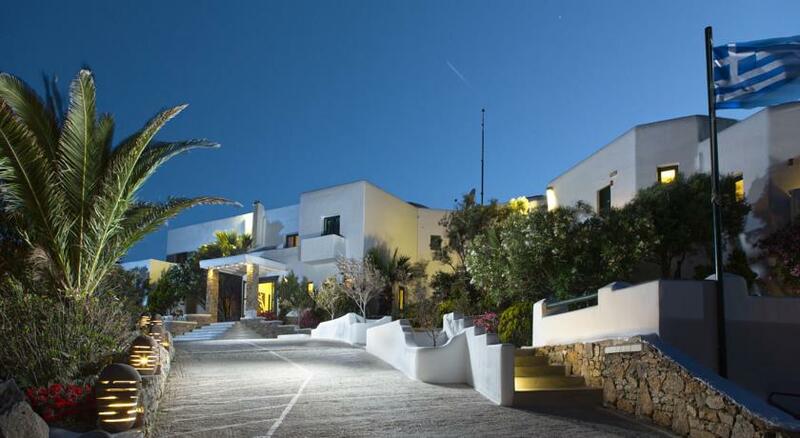 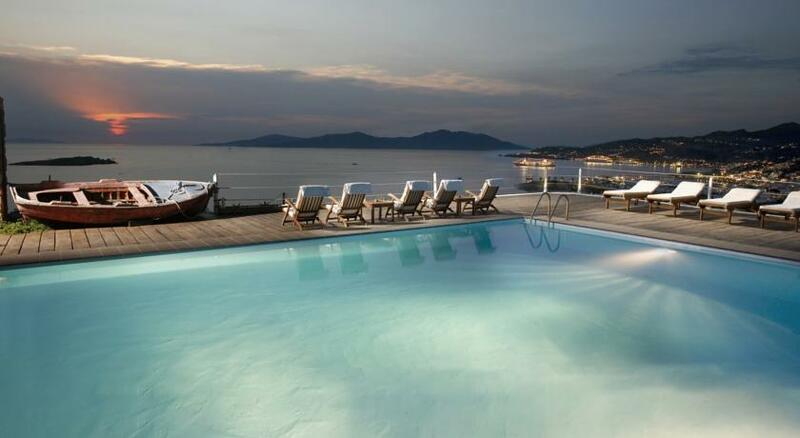 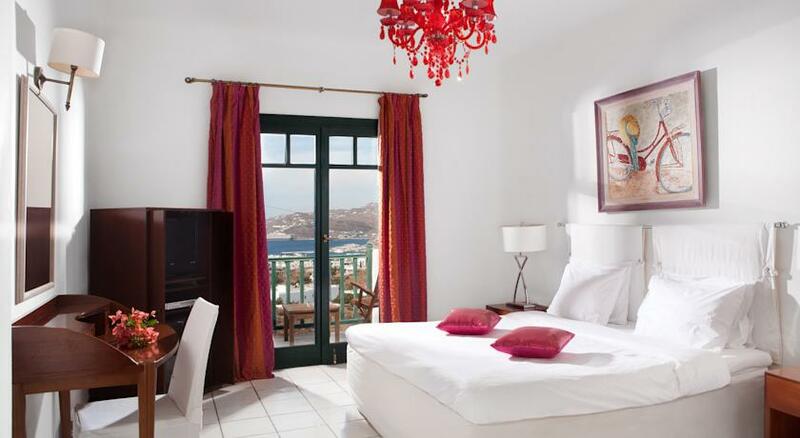 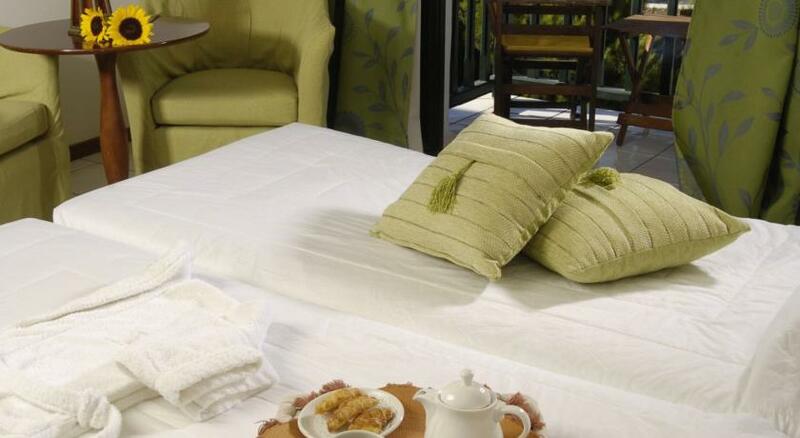 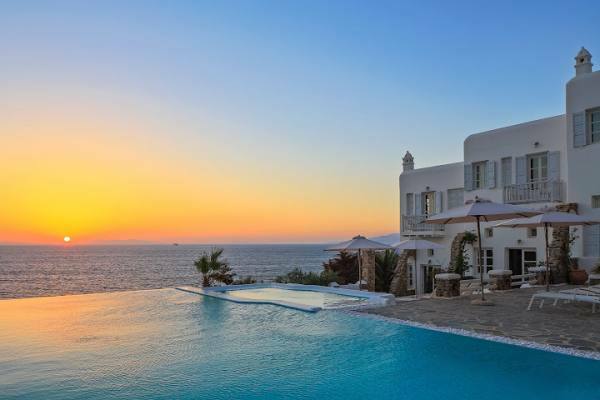 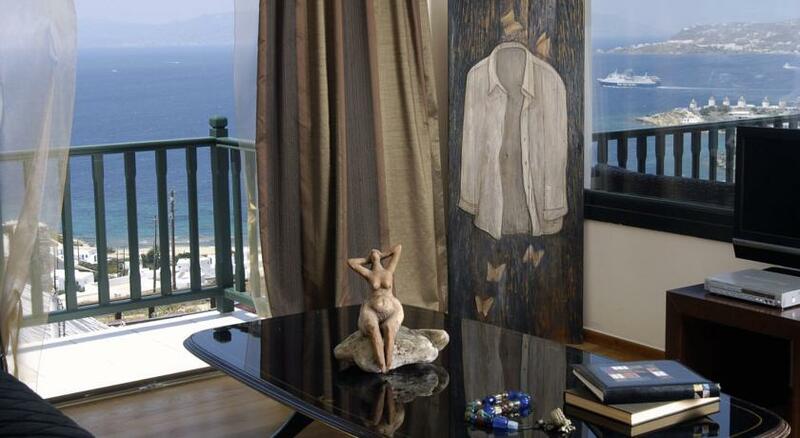 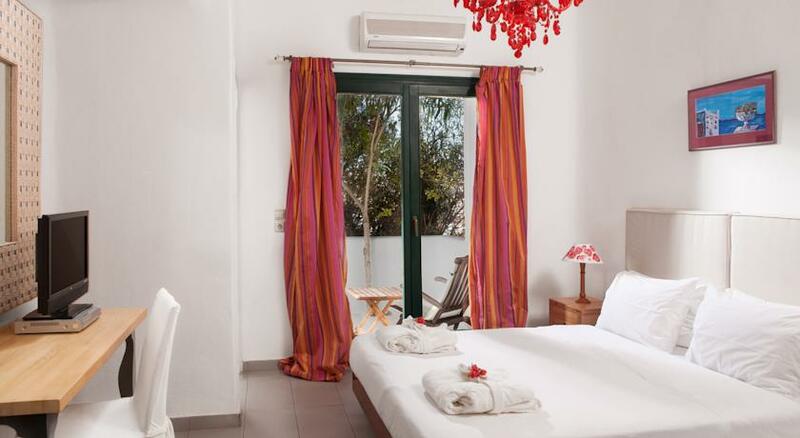 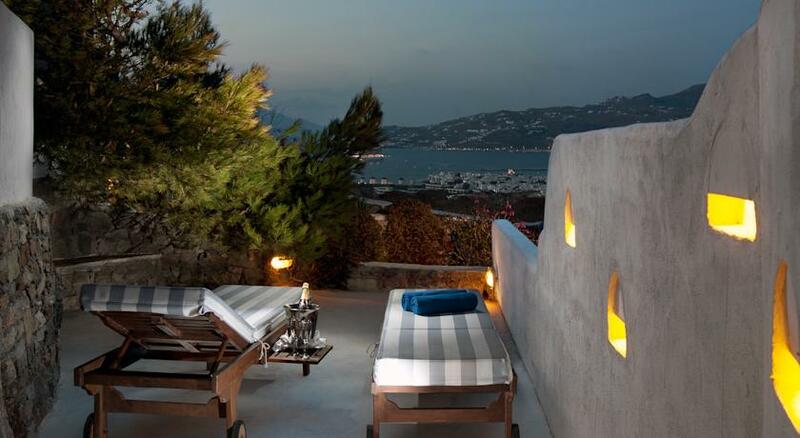 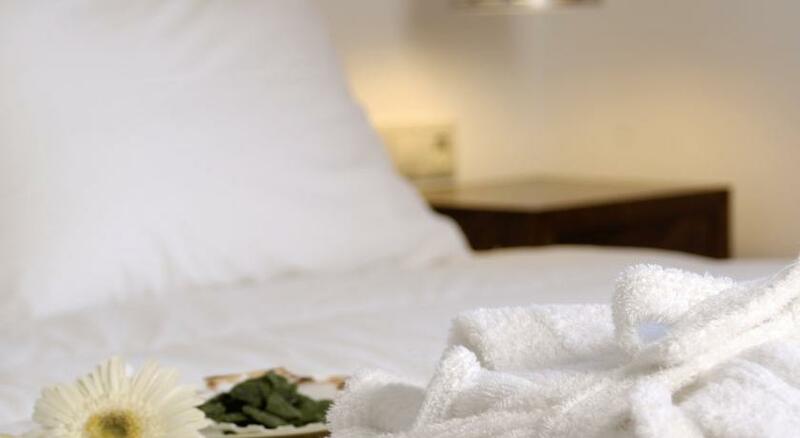 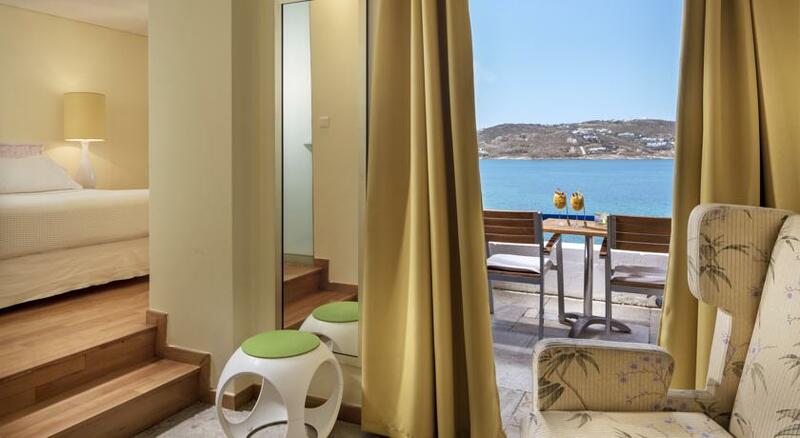 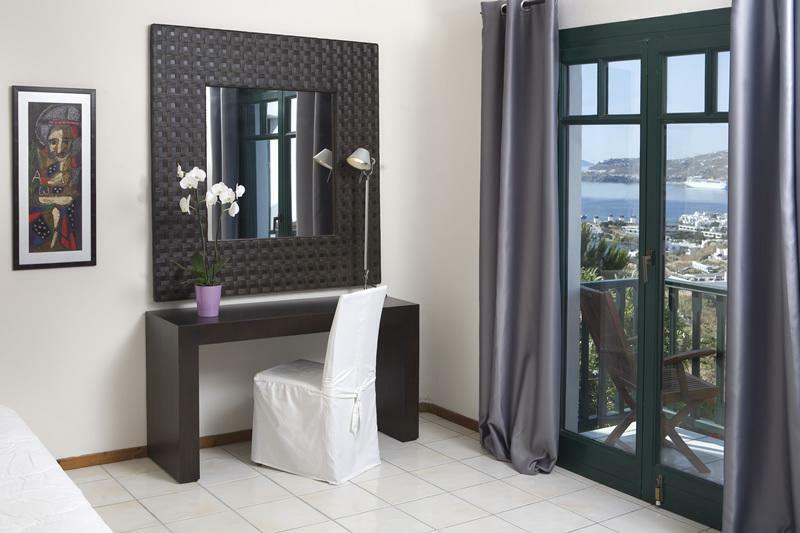 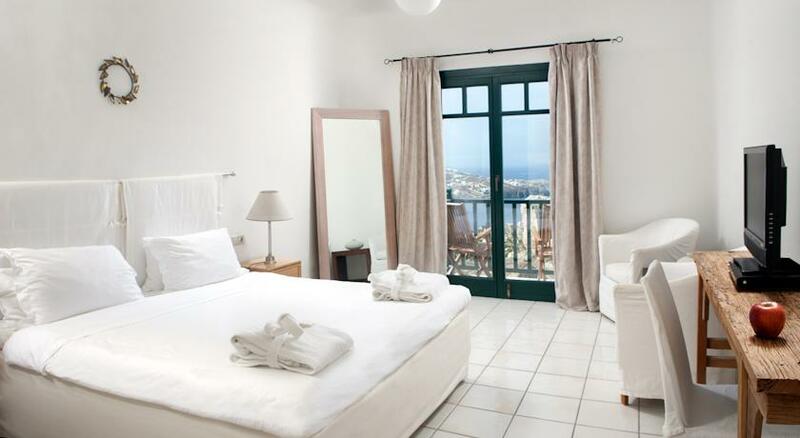 The deluxe hotel Tharroe Of Mykonos features individually designed rooms and suites with carefully chosen fabrics, furniture and art crafts and island or sea views. 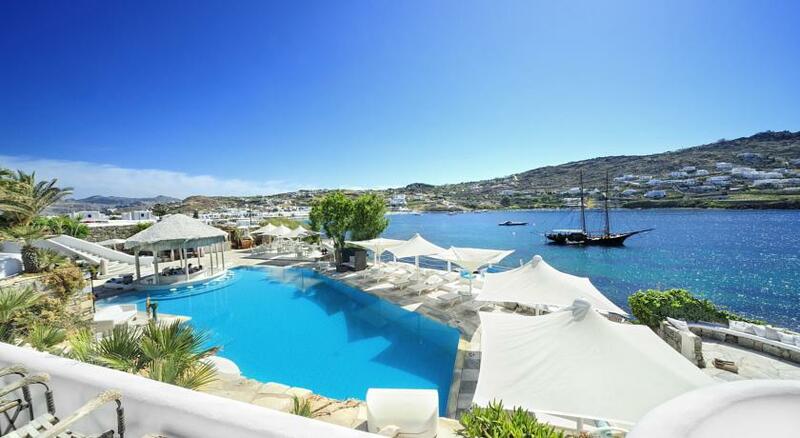 Pool and beach towels are complimentary. 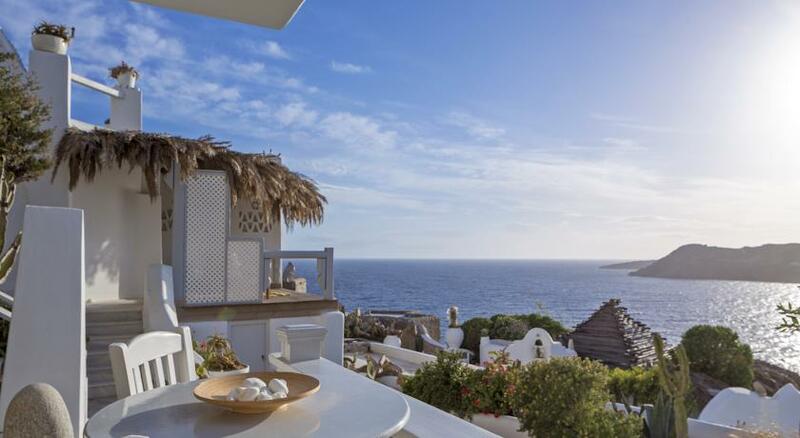 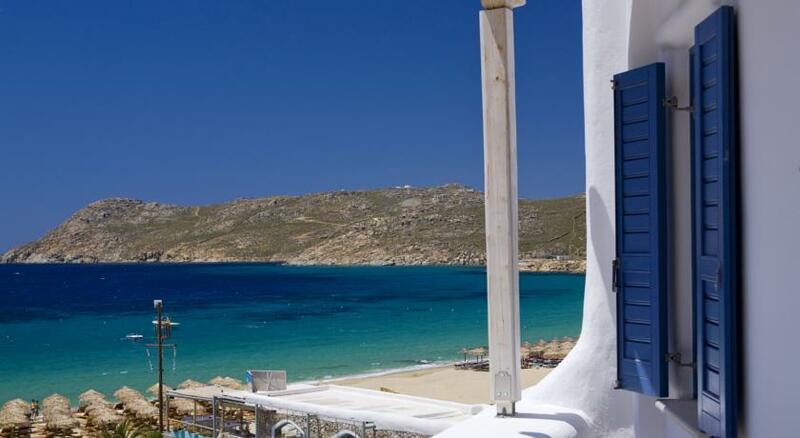 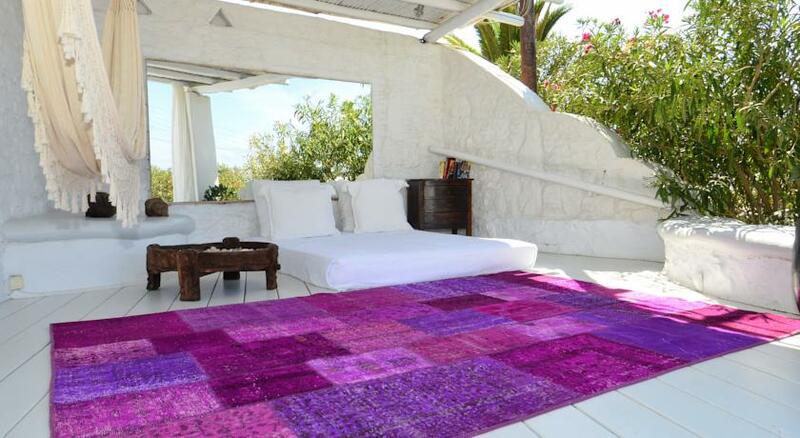 Barbarossa restaurant, the first in Mykonos that introduced organic products, serves imaginative Greek dishes. 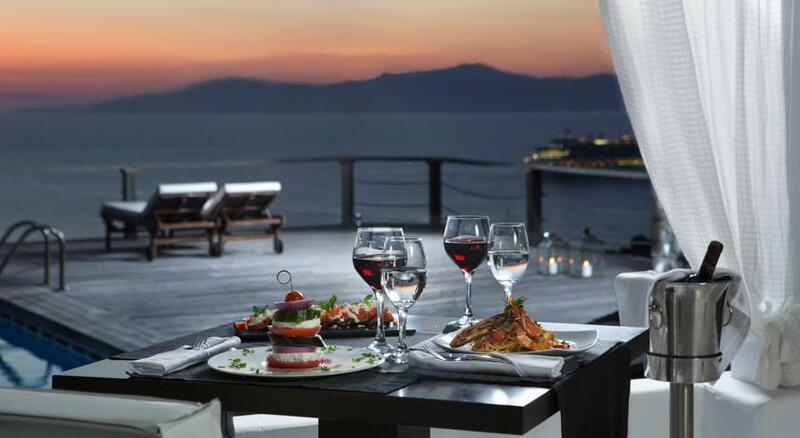 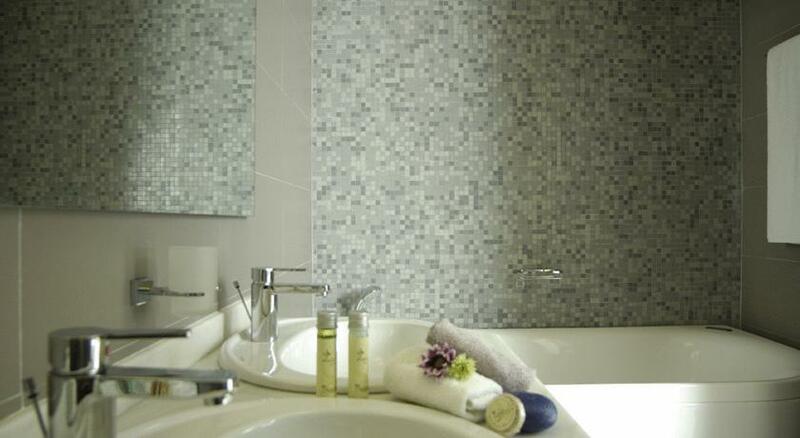 The chef will be delighted to prepare a special dinner, served at the place of the guest’s choice. 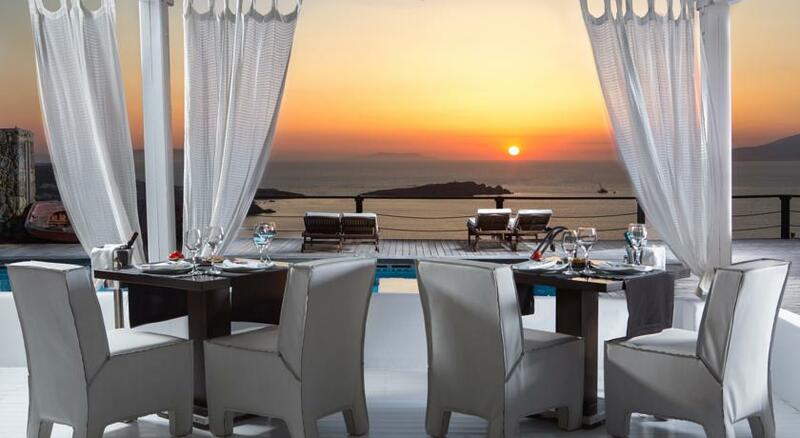 Facing the sunset, the main bar offers cocktails, Greek wines and International beers, as well as snacks. 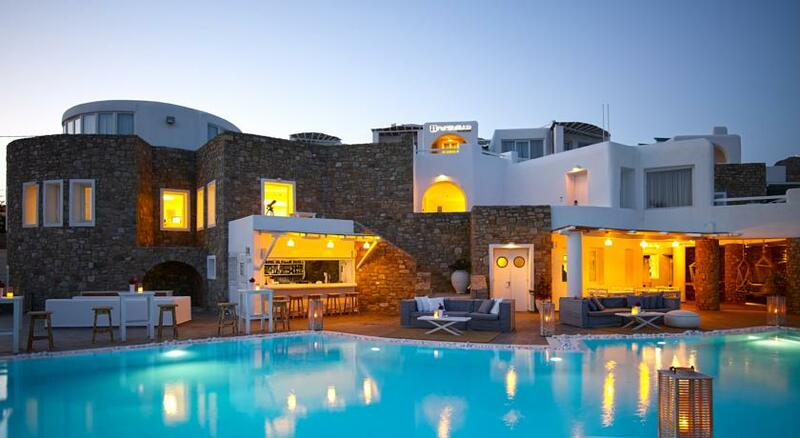 At Tharroe’s private wine cellar guests can experience wine tasting sessions. 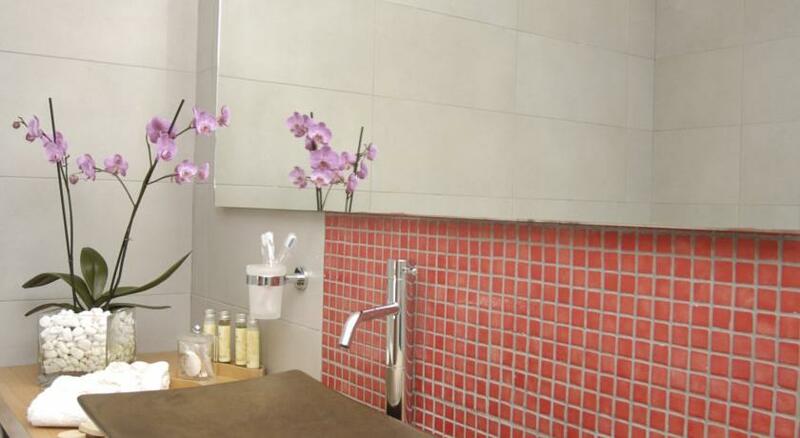 The Calypso Spa offers beauty therapies and well-being treatments in a glamorous and stylish ambience consisting of 14 treatment rooms.